Tanzania’s government closed a critical newspaper for the second time in three months, banning the weekly MwanaHalisi for two years after accusing it of inciting violence. Another newspaper — Mawio — was banned in June over articles published linking two former presidents to alleged improprieties in mining deals signed in the 1990s and early 2000s. 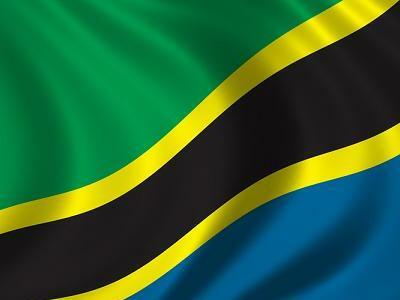 “Government suspended publication and circulation of the weekly MwanaHalisi newspaper for 24 months … due to repeated unethical reporting, publishing fabricated and inciting articles and endangering national security,” state-run Tanzania Information Services said in a statement. The body said MwanaHalisi published a series of inciting articles about Magafuli and its editors refused to apologise for the reporting. Magufuli, nicknamed “the bulldozer”, won some praise from Western donors for an anti-corruption drive and cutting wasteful public spending. In November, Magufuli signed into law a bill journalists said was aimed at muzzling freedom of the press.